100% leak-proof, dishwasher, microwave & freezer safe shaker. With 3 separate compartments for easy storage & transportation of pills and powders. 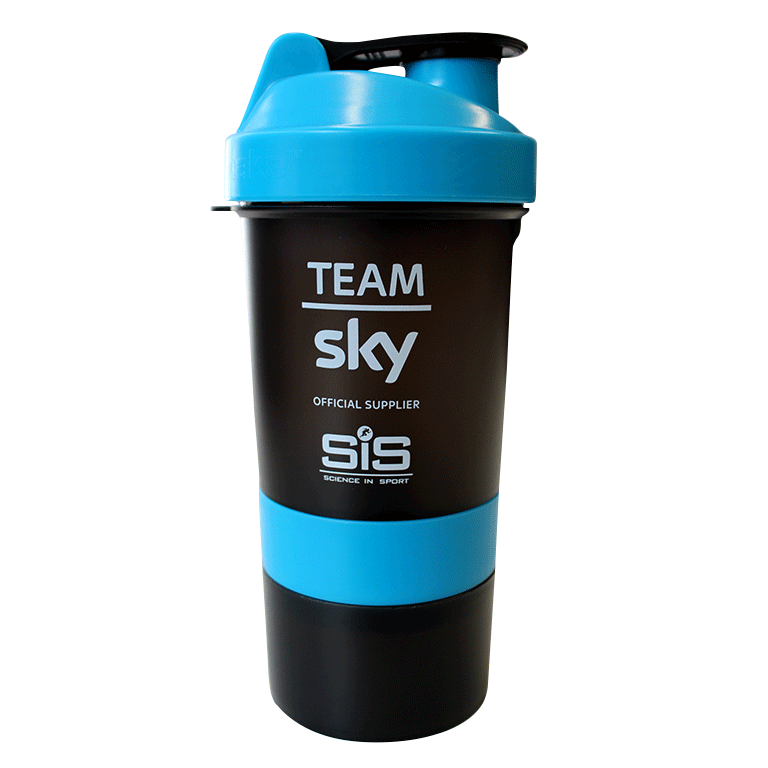 The Team Sky SmartShake is a high-quality shaker cup with three compartments to store your mix, branded in Team Sky colours. It is made from BPA free plastic and is 100% leak-proof. You can use it every day, store it in the freezer, heat its contents in the microwave and wash up in the dishwasher afterwards. It’s designed for real life. THe PERFECT Shaker. 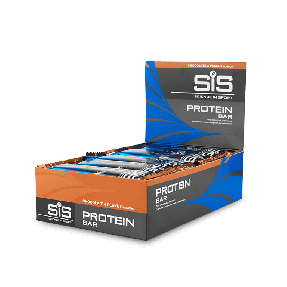 Optimized for organisation of different supplements you need throughout the training day. 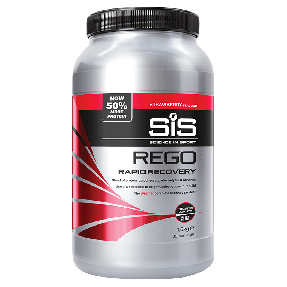 Quite a complex shaker which holds liquid shakes and small solids that you may want to use. These are contained in neat separate compartments. Very good! I will use all time in future! Not used yet but I like that it has compartments for the water and the product you’re using. Ready to mix when you need it.